News: Kollektivet Sthlm is back! After a well deserved rest, our best friends of is back. And boy are they back! 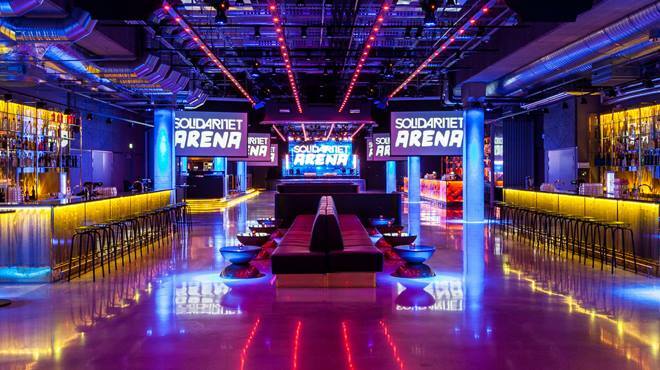 They take over the newly built club below the huge stadium Tele2 Arena, Solidaritet Arena. The venue has only been open for a few month and is packed with LED-walls, co2-canons, screens and a superb sound from Bose. You CANNOT miss this one! It’s gonna get BANANAS! !